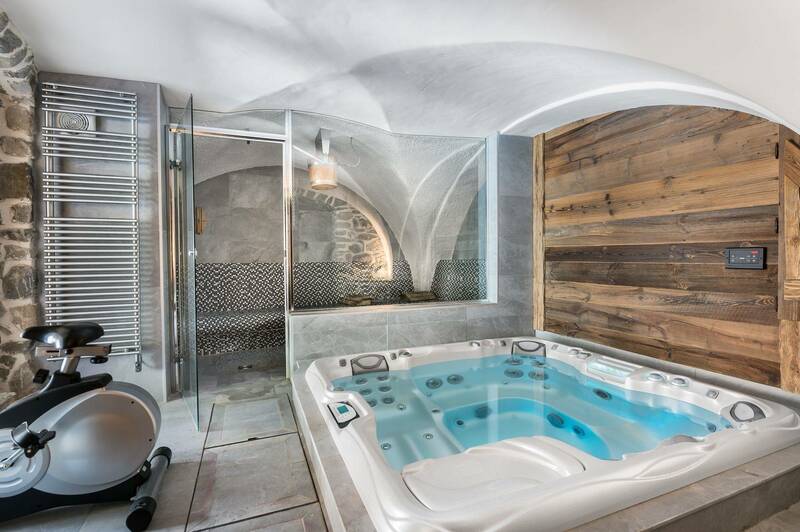 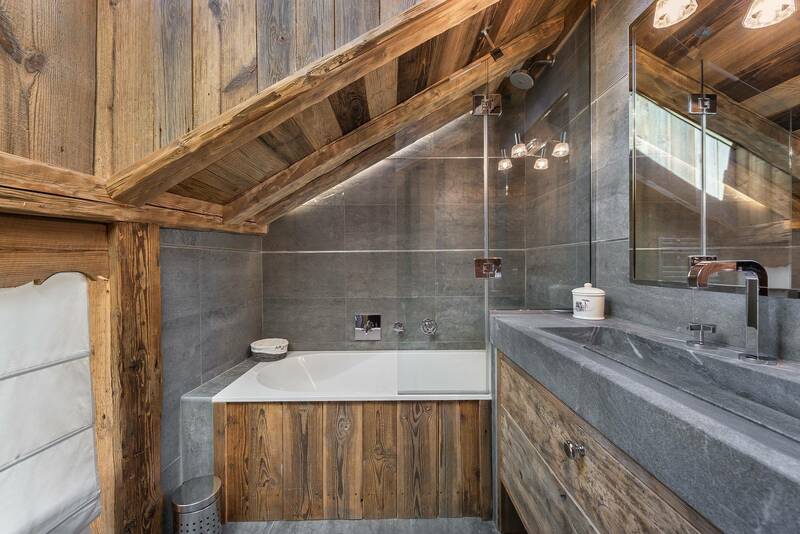 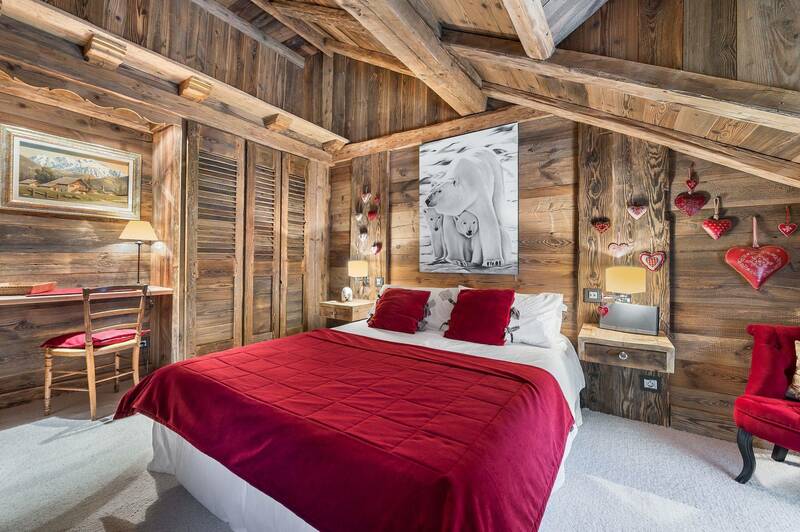 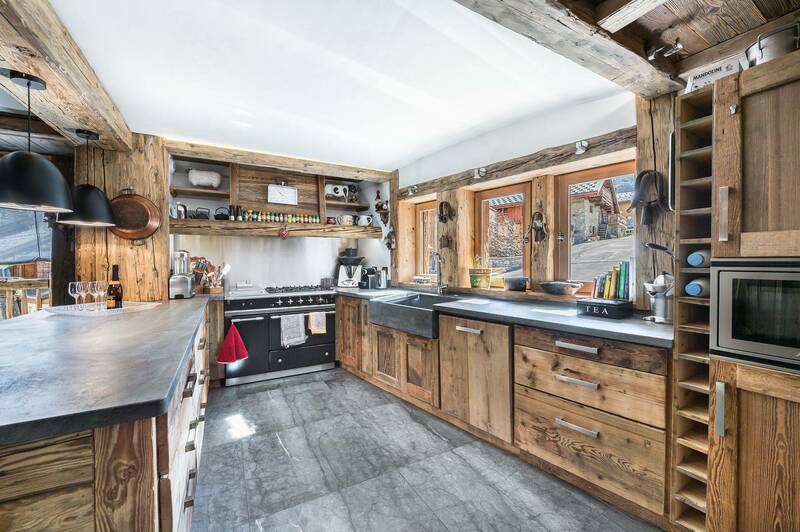 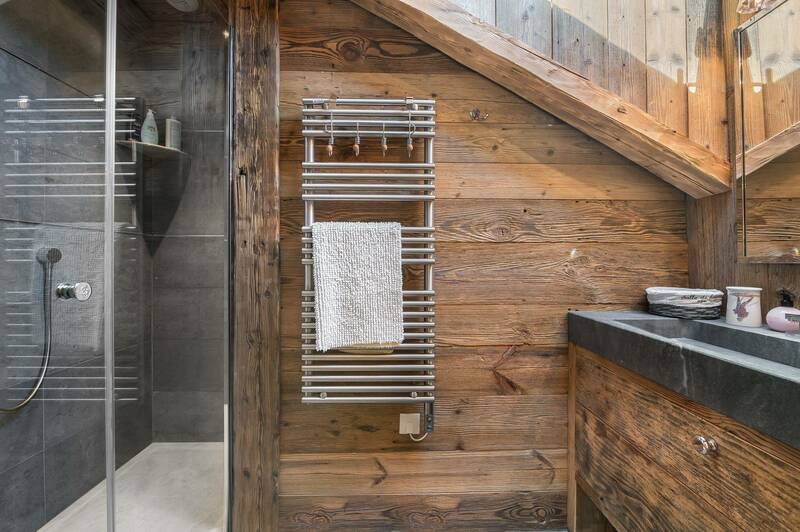 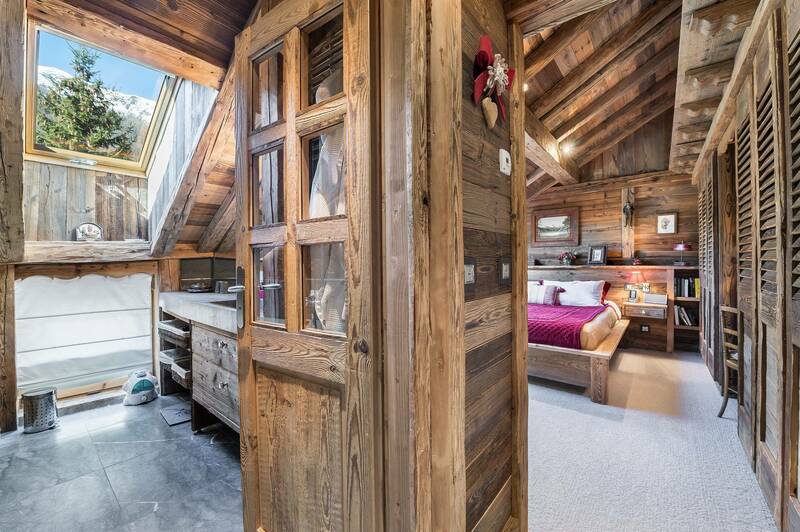 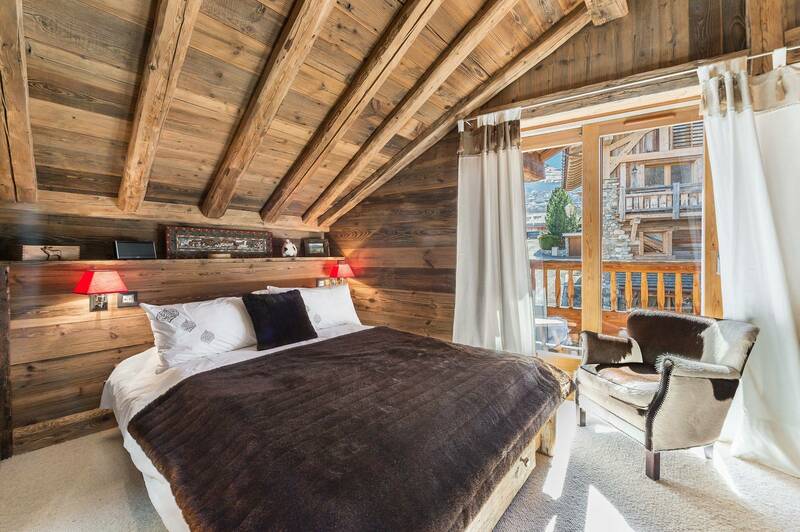 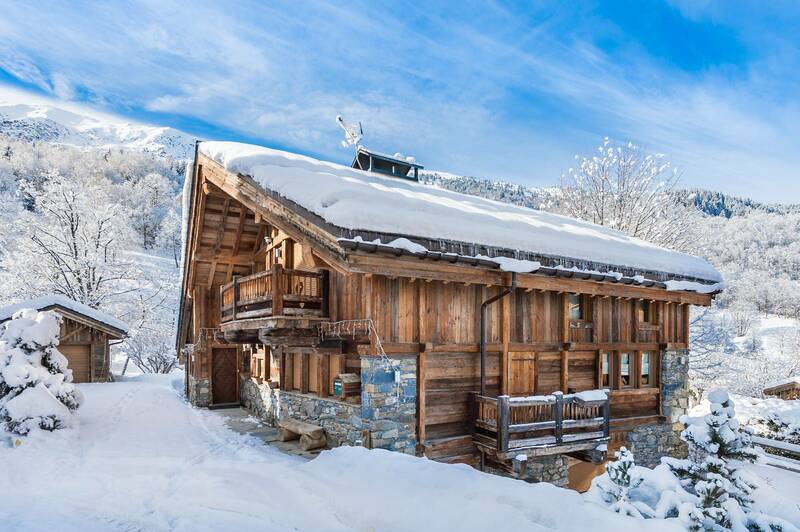 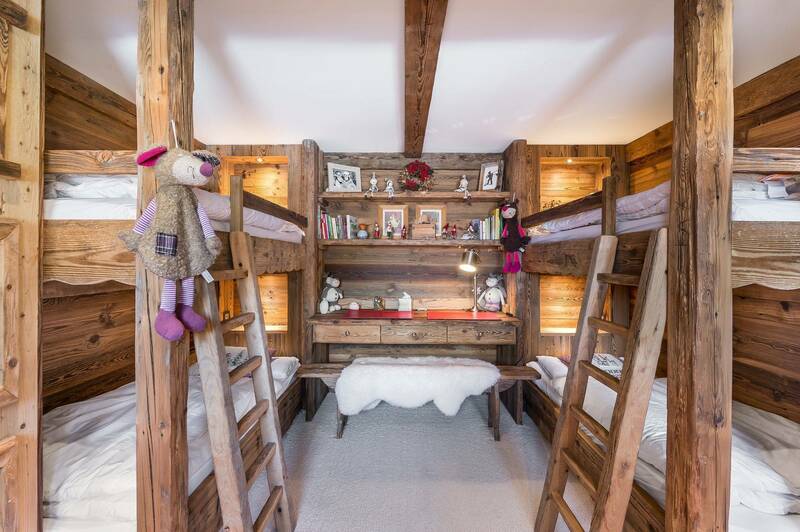 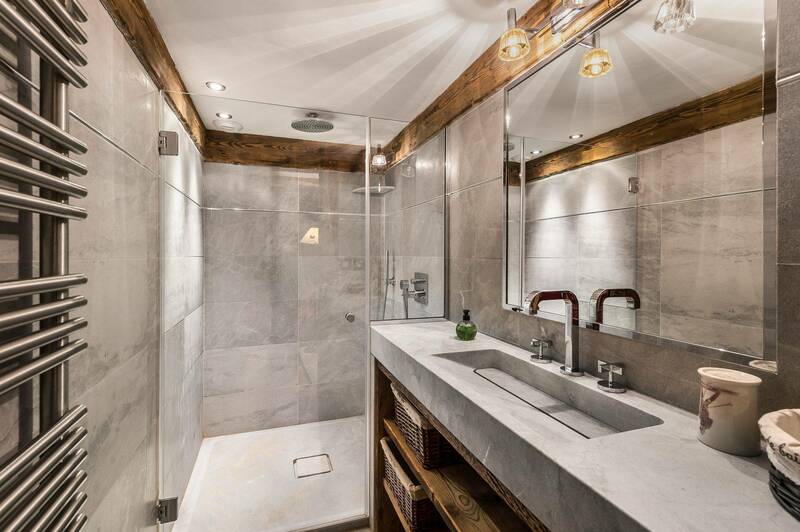 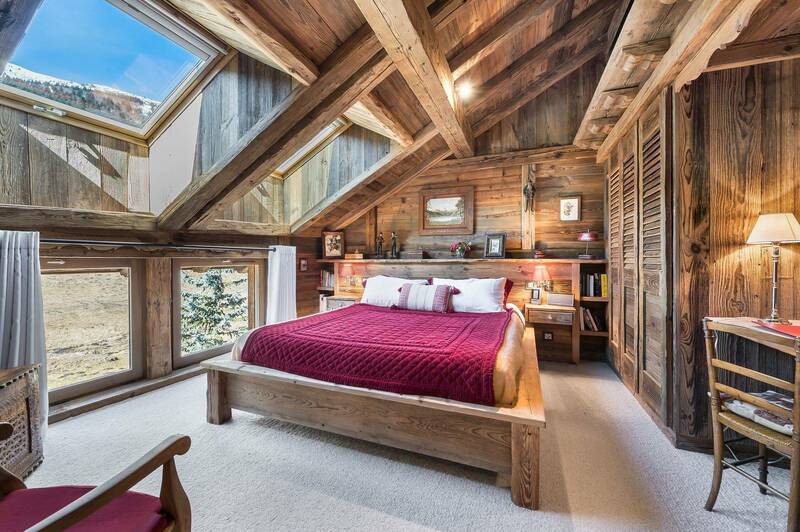 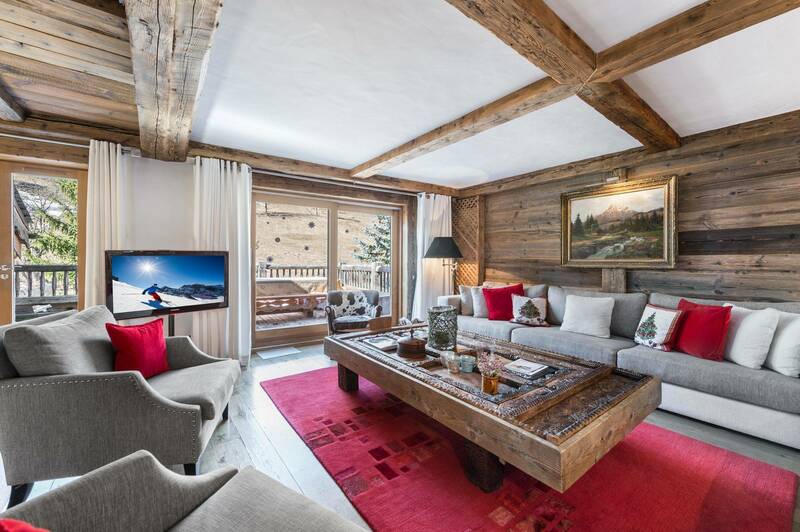 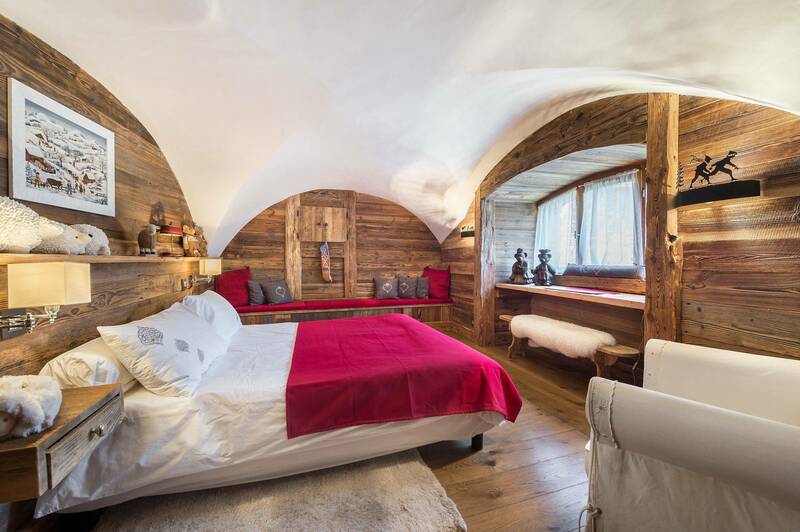 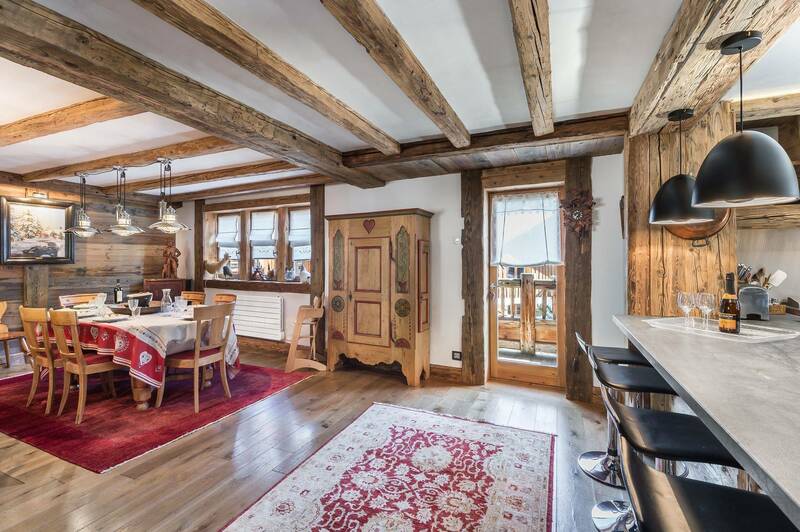 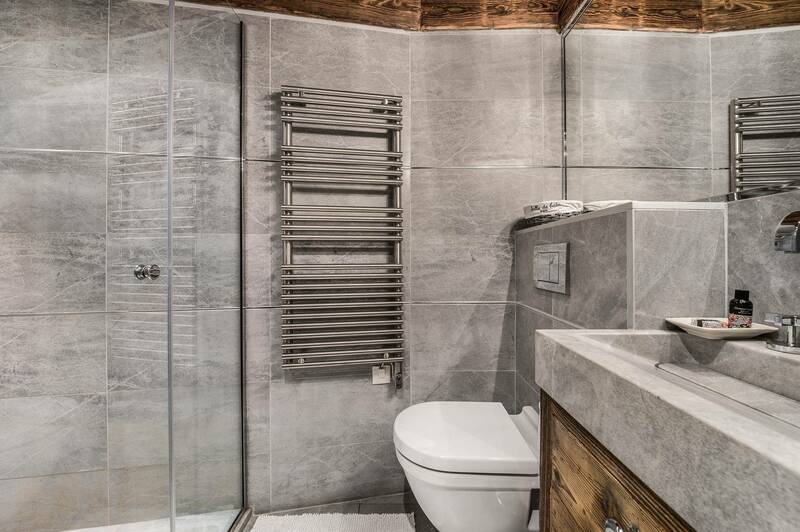 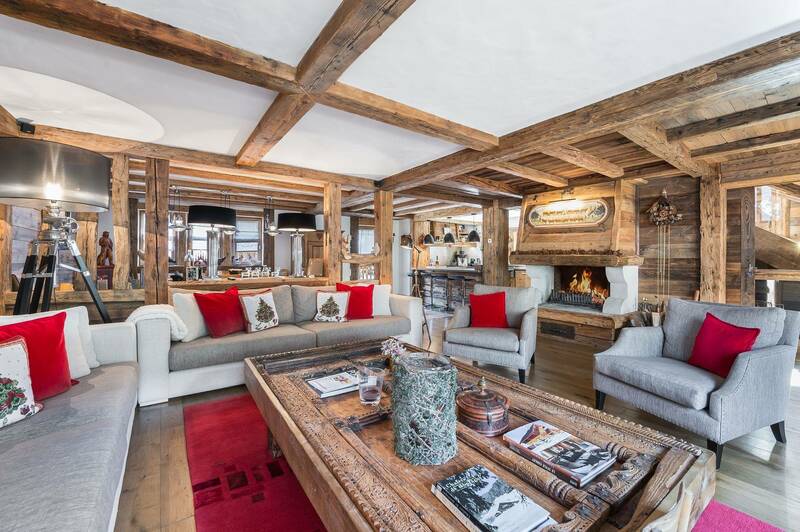 The charming Chalet is located in the hamlet of Raffort, 150 meters from the free bus stop that leads to the centre of Meribel. 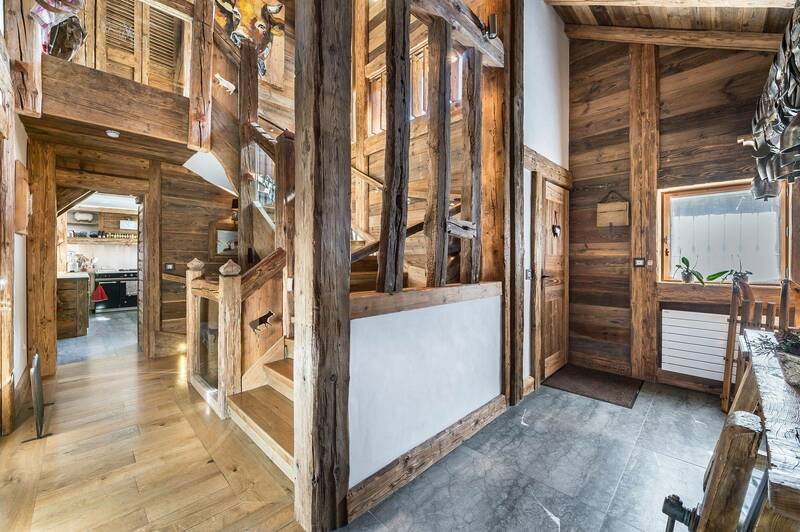 There is also the gondola l’Olympe nearby that leads directly to the snow front in Méribel. 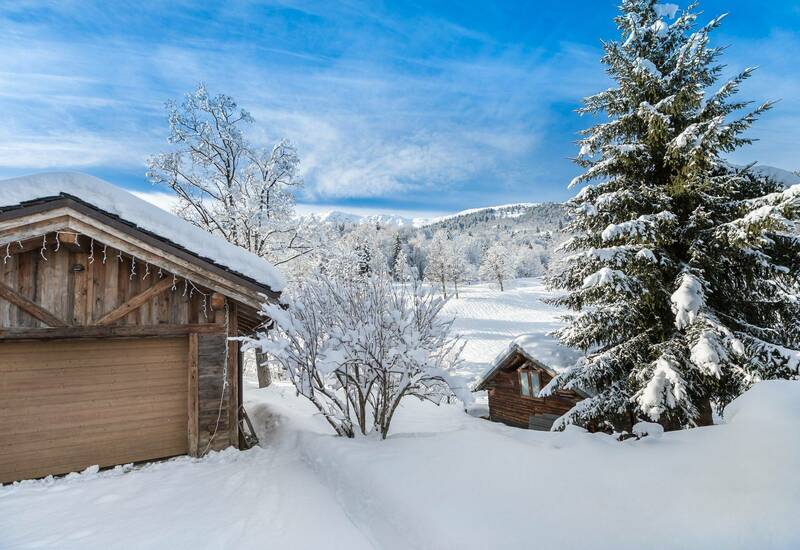 Return by skis to the chalet depending on snow conditions. 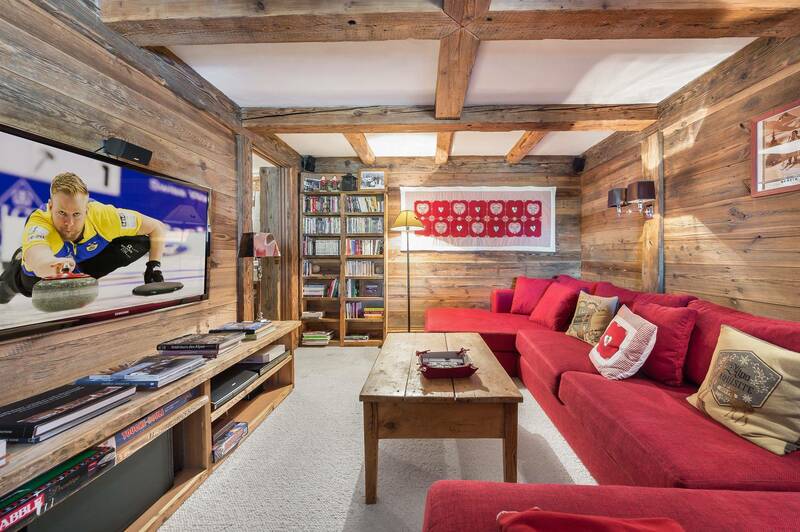 Living area : A spacious and cosy TV room with its large sofa to host the entire family comfortably. 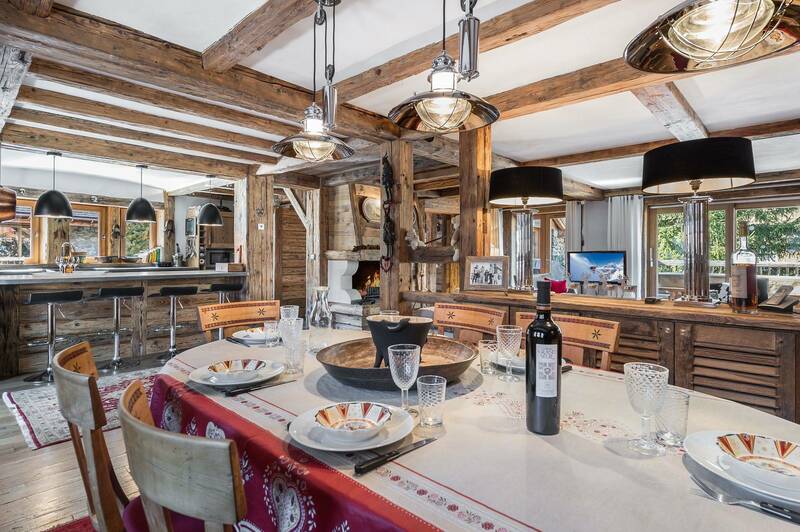 Living area : Discover a beautiful living space of 36m2 with fireplace, a dining room of 25m2 and an open kitchen with a large bistro table, all overlooking a large and sunny terrace.